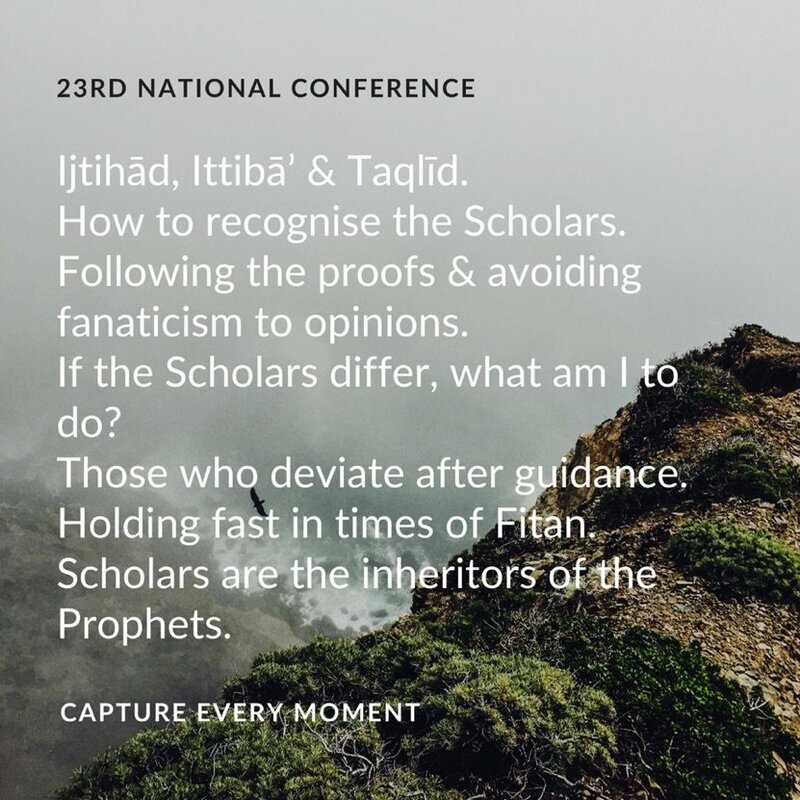 This is our 23rd National Conference here in Birmingham, Alhamdulillāh. As always we welcome all sincere seekers of knowledge, young and old, male and female. Sit, study, meet others on the same quest, visit our Bookstore and food and clothes stalls. Book your hotels now. Let us make our final preparations for this weekend’s Annual Conference, only days to go. Invite friends & family, opportunities of this nature are golden. Perhaps a word strikes our hearts and becomes our means to salvation.